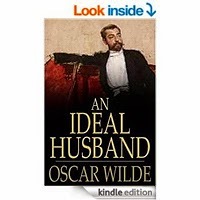 An Ideal Husband is an 1895 comedic stage play by Oscar Wilde which revolves around blackmail and political corruption, and touches on the themes of public and private honour. The action is set in London, in "the present", and takes place over the course of twenty-four hours. 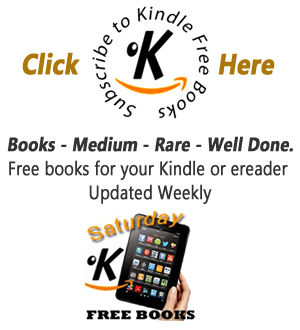 "Sooner or later," Wilde notes, "we shall all have to pay for what we do." But he adds that, "No one should be entirely judged by their past."